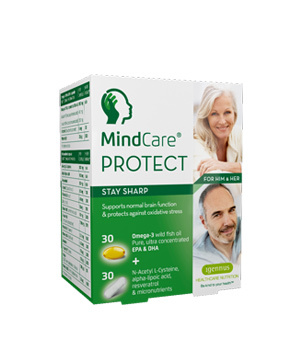 Brain Stack is one of the few products that we’ve realized gets a lot of positive inputs from customers worldwide on Amazon.com. 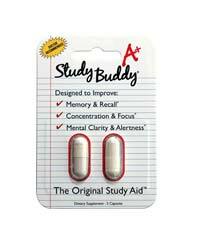 The product promises to increase motivation and productivity while boosting memory and learning abilities. 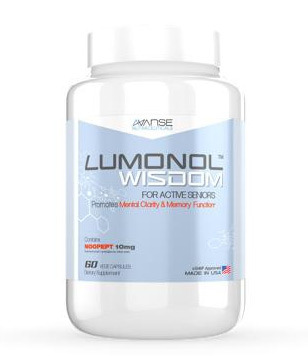 According to Brain Stacks’ manufacturers, the ingredients in the formula work because they directly deal with the neurotransmitters in our brain that are responsible for learning, memory, and alertness. Just through a quick glance at Brain Stacks’ formula, we can already see that they include substances that work well together and synergize. This means that the compounds compliment and boost each other’s effects. Since a lot of our readers are also very keen to try this product, we are happy to be able to give you a detailed review that will provide information on ingredients, results, manufacturers, etc. Stay tuned and read on to find out more. Brain Stack is manufactured by Maven Labs ­– a young company that has managed to climb its way up the ladder of nootropic mania in just two years’ time. 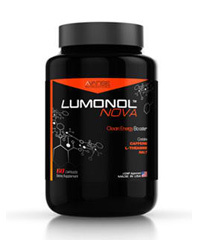 More specifically, the creator of Brain Stack is a man named Gabe Lee who suffers from ADD himself and decided to play around with nootropic ingredients to find a formula that can help him without bringing the negative side effects that Adderall does. Hericium Erinaceus: A mushroom that promotes the development of new neurons and synapses while increasing levels of NGF (Nerve Growth Factor). Pterostilbene: Prevent cognitive decline and maintains brain health. 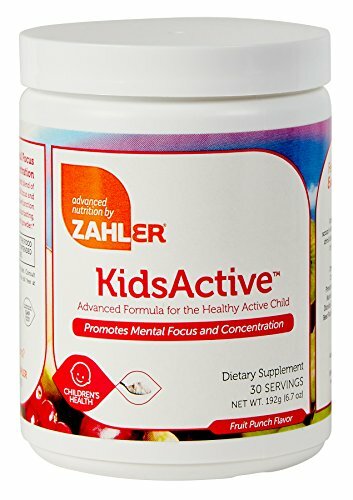 GABA: Works by reducing anxiety levels by working with alpha waves in the brain. However, it has been proven recently that ingesting GABA orally is futile as the substance is unable to cross the blood-brain barrier. Caffeine & L-Theanine: Caffeine ­– the world’s favorite nootropic increase mental alertness and short term energy. 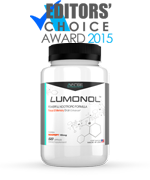 Even though caffeine alone may result in negative side effects such as anxiety, increased heart rate and restlessness, Brain Stack has made sure to include L-Theanine in the formula. 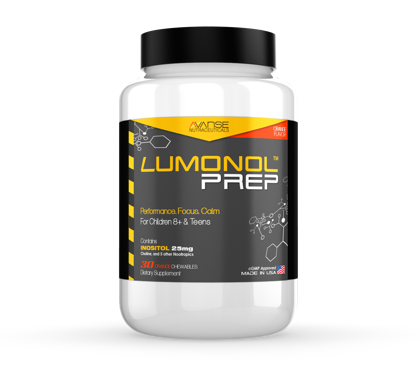 The caffeine and L-Theanine stack is perfect because it allows a gradual release of energy. Vitamin B6 & B12: These two vitamins work well together to maintain proper brain function. While Vitamin B6 balances the release of serotonin (sleep and mood regulating neurotransmitter in the brain), Vitamin B12 increases cellular metabolism and boosts memory. 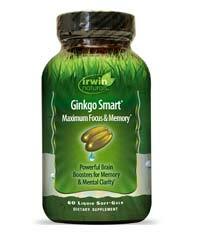 Bacopa Monnieri: Improves neural communication, which allows better cognitive abilities in learning and memory. ALCAR: Reduces chronic fatigue and works with acetylcholine. 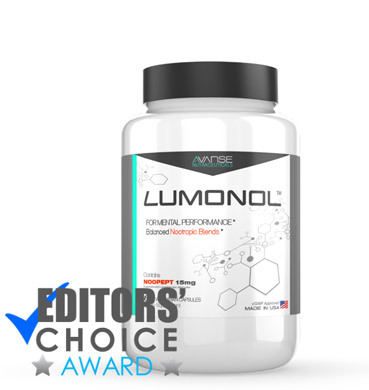 Huperzine A: One of our favorite nootropics due to its effective ability to increase acetylcholine levels, which helps with memory. Mucuna Pruriens: Works with Dopamine to boost your mood and motivation. 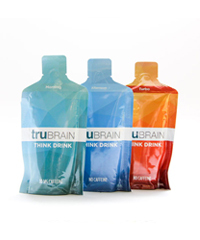 We had two of our testers use Brain Stack for a period of 2 weeks. Although we understand that this period of time is considered quite short, particularly when working with cognitive supplements, we did notice that it was sufficient time to notice short-term effects. For the first few days, the testers reported feeling significantly more motivated during work hours. 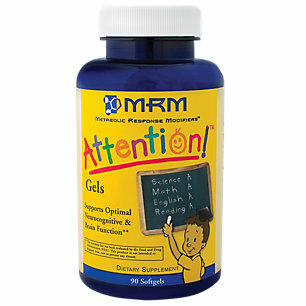 They were able to concentrate for longer periods of time without feeling drained or bored. In terms of memory, we did not see any distinguishable changes however a longer use of the product may be needed before seeing all the results. 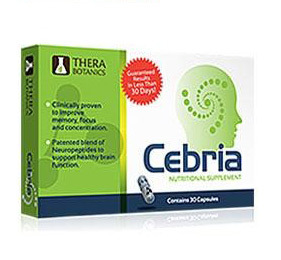 Based on the reviews available online, people have suggested that taking Brain Stack could induce lucid dreaming. Curious to see if these claims were actually true, our testers tried to lucid dream on 5 separate nights. Although the process was not successful all 5 times, the testers did tell us that it was easier to take control over their lucid dream. 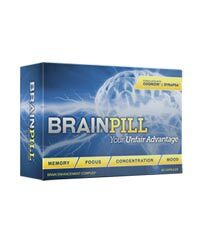 Brain Stack is available for purchase via their official website. One month’s supply costs approximately $50. However, if you decide to buy a 6-month pack then each bottle’s cost becomes reduced to $34.97. Since it is important to try a product for 1-2 months to properly validate its claims, we could see how the 6-month deal could be a good one. If you do not wish to invest half a year towards a specific product that may or may not work for you, then we recommend buying the 1-month supply. 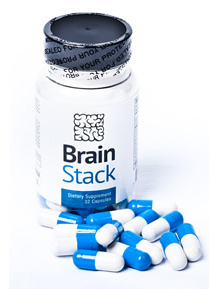 Brain Stack may be a very good product in the short-term. It helps with motivation, mood elevation and focus. If you’re someone who is interested in lucid dreaming then you may want to test whether your experiences may be improved while taking the product.